TUESDAY, May 1, 2018 (HealthDay News) -- Rock climbing is no longer just for extreme sports athletes and thrill-seeking daredevils. With hundreds of indoor climbing facilities across the United States -- plus climbing walls in local athletic clubs, sporting goods stores and even cruise ships -- this fun activity continues to grow in popularity. 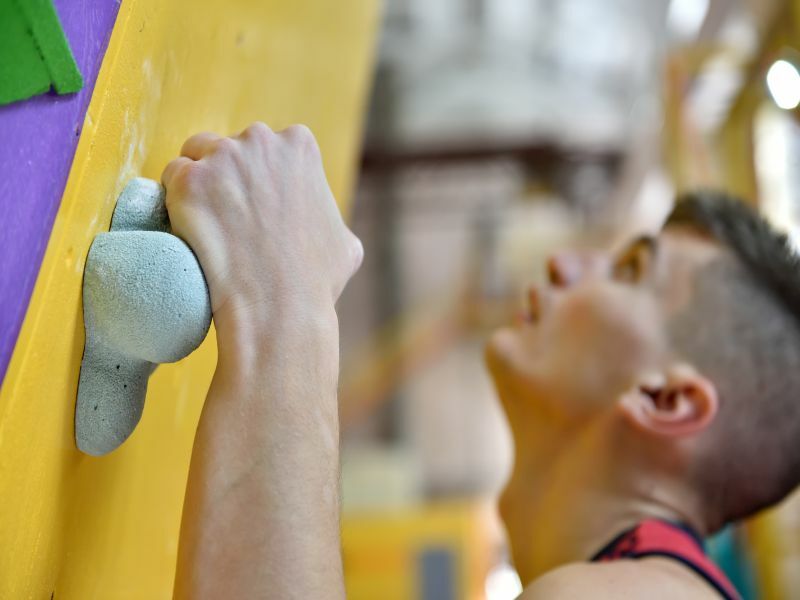 Bouldering is done at low heights and is common at indoor gyms -- it's ideal for beginners to start in a safe, controlled environment.